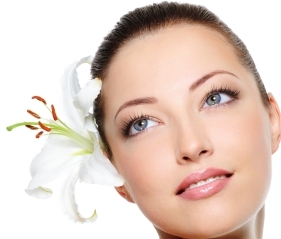 Clinique Esthetique is an experienced and professionally acknowledged facility that is conveniently located in the heart of Stone Oak, in the northern suburbs of San Antonio. The friendly professional team in this clinic, with the direction of a board certified physician, are knowledgeable in the state-of-the-art technology and the operations of the latest equipment that has a solid backing of science and research. Our procedure outcomes are superior with a good blend of safety, efficacy, and comfort as our key parameters, the vital elements for experience that you will cherish.